When you call Cheap Movers N Packers your call will be answered by knowledgeable member of our customer service team . All members of our customer service team are very well informed regarding our services as well as the needs of customers when planning a home or business relocation. 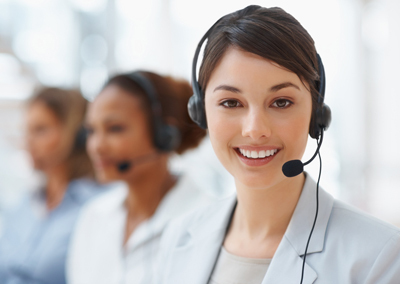 The goal of our customer service team is to provide helpful and friendly advice and successfully answer any queries or questions that you have.